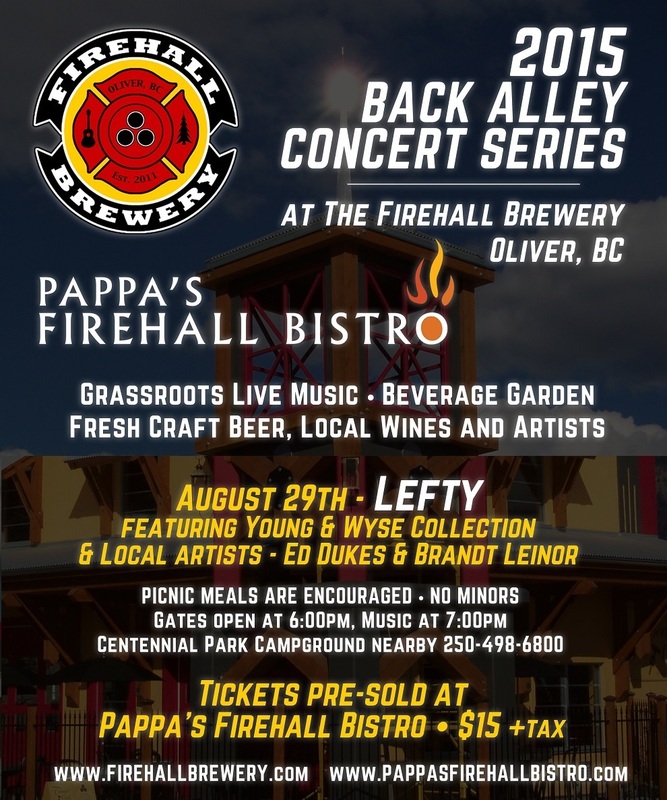 Formed in 2005, LEFTY is an original h ard rock band from Kelowna, BC. LEFTY is a mix of many styles but the end result is always high energy, and punch in each song and performance. LEFTY finds it’s influence from all genres of music. Pop to indie, punk to country, airy and light to hard and heavy. The members of LEFTY have diverse tastes and a passion for music. As a result we often bring our own tastes into the writing process and end up with something that is new and unique. We hope you will join us at an upcoming show, and please share our music with everyone you know, as that is what makes it all worthwhile. 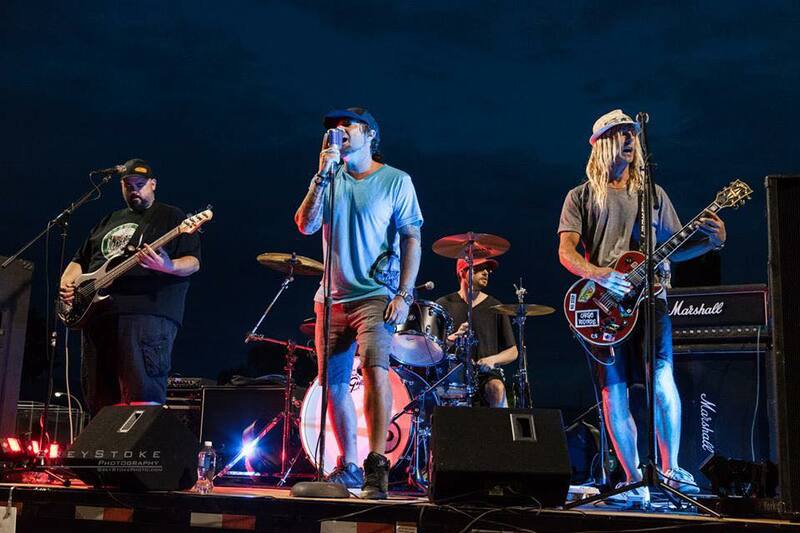 From Kelowna, BC, Canada, Lefty has been bringing their version of high energy rock to venues across the Southern Interior BC. With help from the release of their first EP in 2014 they were pleasantly surprised to win multiple nominations for best band and best musical group and were featured on CBC Radio and Shaw TV. Regulars around the Okanagan and Festival scene, Lefty looks to introduce their music to as many ears as possible. The band started in 2005 when guitarist Moge Thompson and drummer Marc Gobeil met to jam and realized there was a like-minded desire to create new music. The band picked up bass player Greg Beloin in 2010 and things really changed direction in 2011 when lead vocalist Paul Gervais joined the band. Paul added an image and sound that really complimented the band. A primarily original band until 2012, Lefty introduced covers into their show in 2013 which introduced them to a new audience and new venues. Lefty takes familiar multi-generational covers from many genres and ages and adds a modern twist that appeals to a broad audience. Guitarist Moge is the driving force behind the band’s original music and his influences span the spectrum of hard rock and punk. “Our original music has often been compared to Queens of the Stone Age, Pearl Jam and Three Days Grace,” states the band. Excited as they are about laying down new tracks and recording, Lefty never anticipated the enthusiasm which critics and fans alike found for their music and were thrilled to twice take the people’s choice award for original music and critic’s choice award for best original band in 2015.